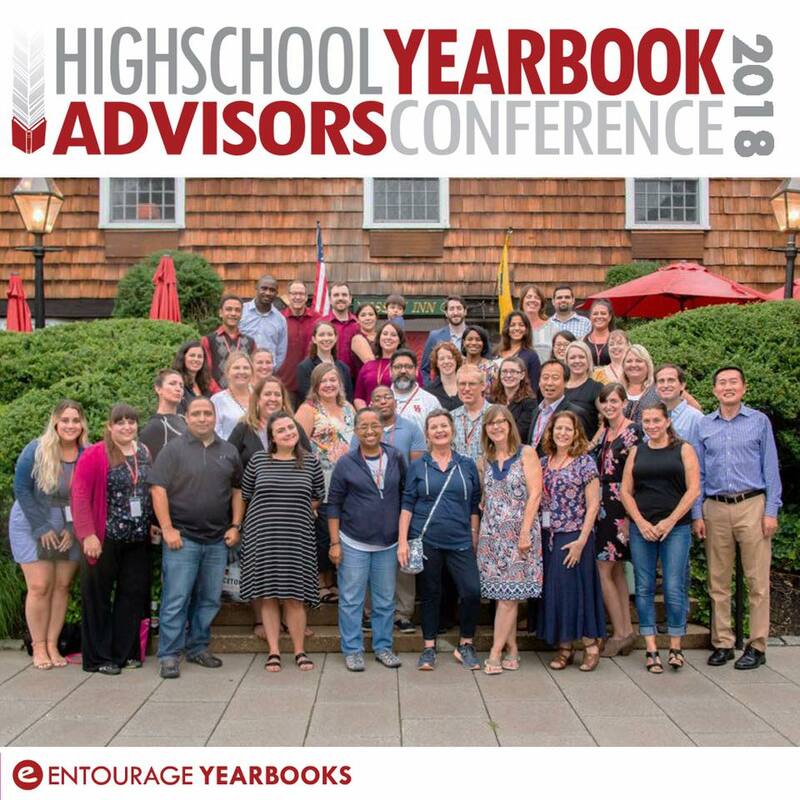 Entourage Yearbooks has announced that its annual High School Advisors’ Conference will be held this year from July 25 to July 27 in Princeton, New Jersey. Attendance is open to all yearbook administrators and is not limited to high school-level advisors. The conference draws educators and advisors from across the US. Its packed 3-day schedule includes opportunities to discuss current yearbook trends, learn about industry advances from the past year, and network with yearbook professionals. “This conference isn’t like the other teacher development conferences," said Nicole Ford, current yearbook advisor at Ridge Community High School in Davenport, Florida. Ford has worked with Entourage to produce the Ridge Community yearbook for the past six years. “At this conference, no one treats you like a student. They respect you, like a professional. A rare treat for teachers!" Many other advisors share Ford’s view. Some of them, including Ford, have led workshops at the conference themselves. At each seminar, attendees can collaborate in person with Entourage’s designers and advisors. This year, Ford said, she is most excited for the chance to network. “I always come back with new ideas from the other advisors. It keeps the program feeling fresh and I love trying out new concepts for the book." The conference isn’t only beneficial to long-standing yearbook advisors, though. “For veterans, it’s like a fresh breeze of inspiration," Ford said. “For new advisors, this is where they can build their experience. It really helps to keep them from feeling overwhelmed. They leave the conference with a whole new set of tools." When asked about her favorite workshop, Ford smiled. “I like the photography workshops," she admitted. She’s not alone. The photography seminars, led by full-time teacher and part-time professional photographer Jerry Holm, have quickly become a conference staple. A veteran advisor himself, Holm has worked with Entourage to produce the Goddard High School yearbook in Roswell, New Mexico, since 2013. Ford doesn’t have too much to learn from the photography classes, however. Like Holm, she’s a photographer herself. “I appreciate the perspective we share," she said when asked what draws her to the class. “It’s not just photography advice, either. There’s always tips on how to help students as well." She added that her own yearbook program has benefited greatly from the strategies she picked up during Holm’s workshops. Other attendee favorites include workshops like “Technology for the New Wave of Yearbooks," “Yearbook Sales Techniques," and “Yearbook Curriculum." This year’s conference will include the classic favorites as well as a host of new workshops for 2018. For more information about Entourage’s High School Advisors’ Conference (http://www.entourageyearbooks.com/conference/), please contact Nicole Lipnitz at nicole.rossi@entourageyearbooks.com or at 888-926-6571.